Gordon Parks: A Harlem Family 1967 honors the legacy and the work of late iconic artist and photojournalist Gordon Parks, who would have turned 100 on November 30, 2012. 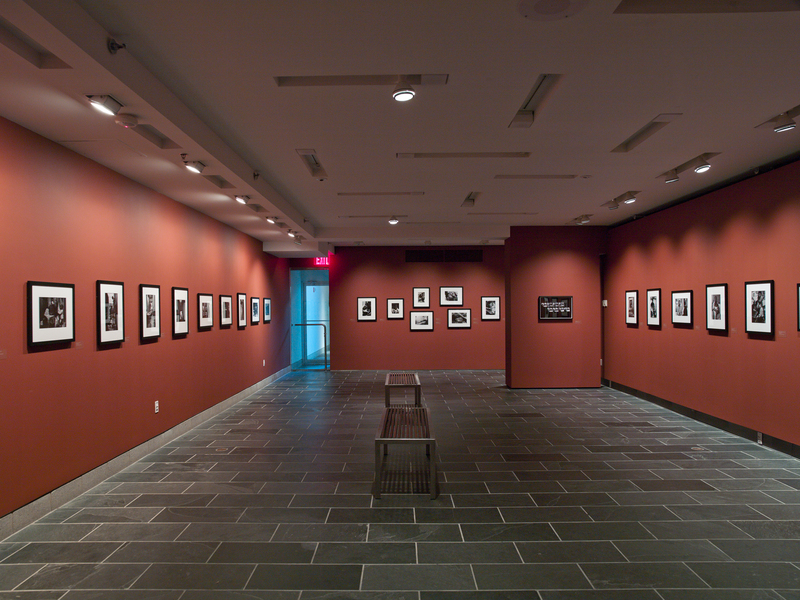 The exhibition, organized by Director and Chief Curator Thelma Golden and Assistant Curator Lauren Haynes, will feature approximately thirty black and white photographs of the Fontenelle family, whose lives Parks documented as part of a 1968 Life magazine photo essay. 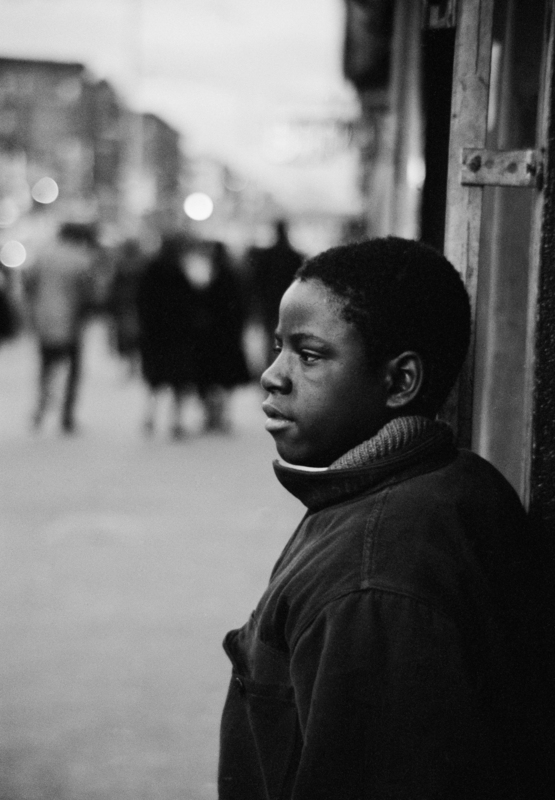 A searing portrait of poverty in the United States, the Fontenelle photographs provide a view of Harlem through the narrative of a specific family at a particular moment in time. This intimate exhibition will include all images from the original essay as well as several unpublished images—some which have never been displayed publicly. 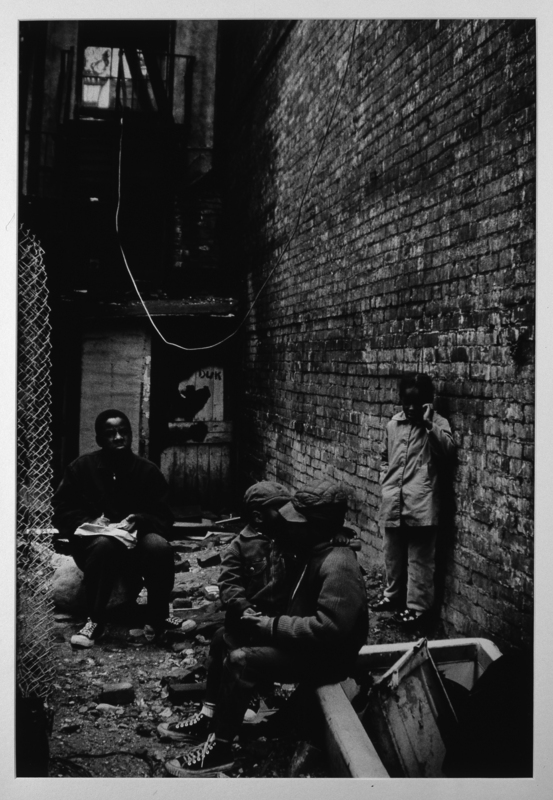 The Studio Museum in Harlem and The Gordon Parks Foundation, a division of the Meserve-Kunhardt Foundation are together creating an exhibition catalogue for Gordon Parks: A Harlem Family 1967, complementing the five-volume set German publisher Steidl is planning to publish in honor of Parks’s centenary. 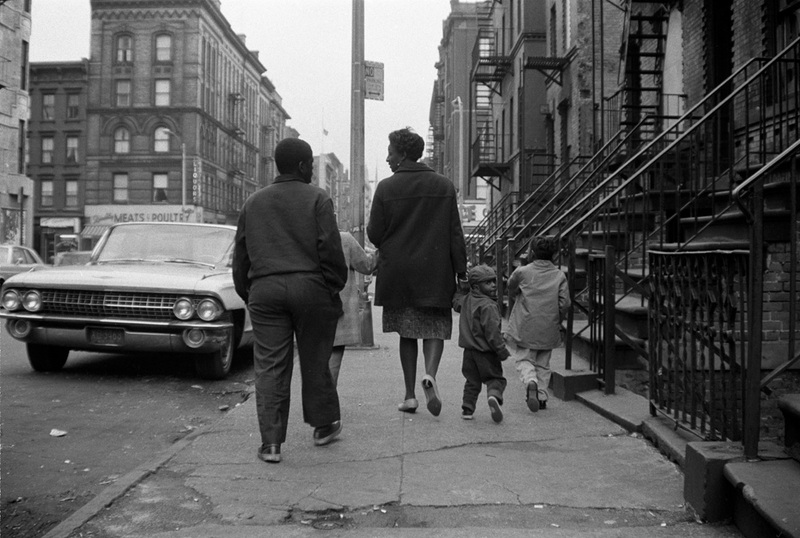 Gordon Parks: A Harlem Family 1967 is supported by The Robert Mapplethorpe Foundation. Support for the exhibition catalogue provided by The Andrew W. Mellon Foundation.